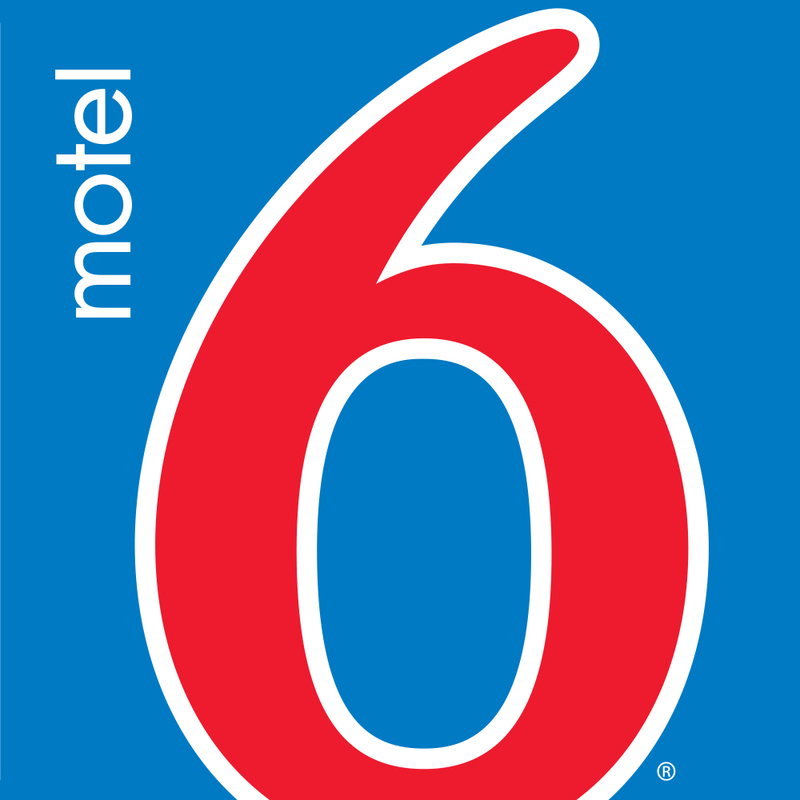 Motel 6 Minneapolis North Is Under 5 Miles From Rosedale Center Mall Como Zoo And Mn State Fairgrounds. Only 11 Miles From Minneapolis St Paul Intl Airport. Modern Rooms. Premium Wifi 4.99 Or Basic Wifi 2.99 Offered. Seasonal Outdoor Pool Available.